What keywords or subject headings will you use to find information on your topic? What types of studies or data will be most helpful in answering your question? 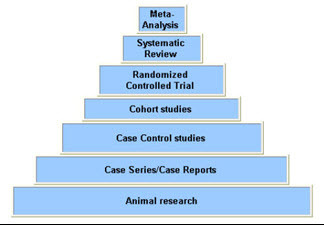 Critically appraise the evidence/research you found: what methodologies were used? How was the data analyzed and reported? Are the conclusions supported by the data? How did it work? Did you see results that created the outcomes you were trying to achieve? Do you need to adjust the implementation? Do you need a different solution? Portions of the content on this page comes from the Arizona State University Exercise & Wellness LibGuide. Permission was obtained to share the above information on this LibGuide.